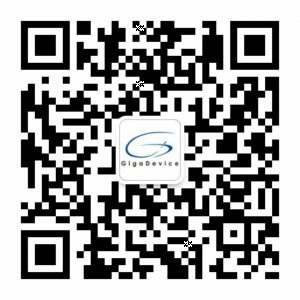 GigaDevice Semiconductor Beijing Inc (SSE: 603986) is a global R&D and chip design company founded in Silicon Valley and headquartered in Beijing specializing in high-performance, low-power and cost-effective memory and controller solutions. The company’s lineup of products includes code-type flash memory, data-type flash memory and microcontrollers. Our technologies are in wide global use in applications ranging from mobile devices, personal computers and peripherals, networking and telecommunications equipment, medical devices, automotive electronics, industrial automation systems and more. GigaDevice is committed to the success of our customers through continuous innovation, in-depth research and quality design and development.